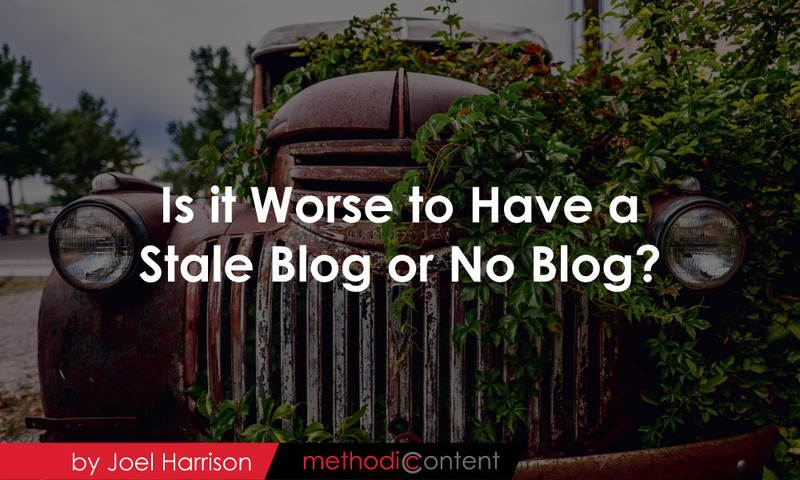 Is it Worse to Have a Stale Blog or No Blog? “Do you have a blog?” I eagerly asked to a nonprofit founder during a phone call. He replied with, “I used to. A volunteer was updating it but they stopped. So instead of it looking stale I decided to take it down”. I was speechless for a second, thinking about the implications. To give you a cliche… it depends. But it doesn’t depend on something vague and hard to figure out like who you are or who your audience is blah blah. It depends on something concrete – what your blog posts were about. This specific nonprofits blog was already down for quite some time so unfortunately I don’t know what type of posts he had. If you have a nonprofit blog that hasn’t been updated in awhile and you don’t know whether you should keep it or not – here’s how to decide. Is Your Blog Time Sensitive? Simply put, are they still valuable to your readers? Many nonprofits talk a lot about themselves in their blog. If you’ve written mostly about the events you had, or promotions for events you are going to have (but have passed now), then there isn’t much reason for anyone to want to read them anymore. The fear with this is you might appear as though you are not a very active organization anymore. But let’s say you’ve taken your content marketing to the next level and you’re not talking about yourself in your posts. You’ve tried to provide a resource to your audience – but it might still be time based. If your latest articles look like “The 2015 guide to family activities in Vancouver”, then it’s way out of date and again not valuable to anyone. So if you look at your old blog posts and find they are like these, and you don’t plan to start creating new ones anytime soon you should probably get rid of the blog all together. That way your nonprofit won’t look old and stale to your readers. The one caveat….If you have a lot of blog posts (100+? ), or mentions and press on the web that have been linking to you. Even if your blogs aren’t high-value content like guides and resources it still is valuable for search engines like Google to know whether you have a significant website. Every time a link points to your website it helps Google know you are important and then you will rank higher in search results. If you disable all your blog pages and there were people linking to them – you might lose your spot on Google. Which could definitely hurt the success of your nonprofit. Technical Tip: One way to find out is to go to your Google Analytics (hopefully it’s set up), and find how many people came from Organic Search, that landed on a blog page which means that page was ranking decent in search. Sign in and navigate to the “Acquisition” tab and select “Overview”. Setup your timeframe for the previous year or more, and click on Organic Search to narrow in on that source. 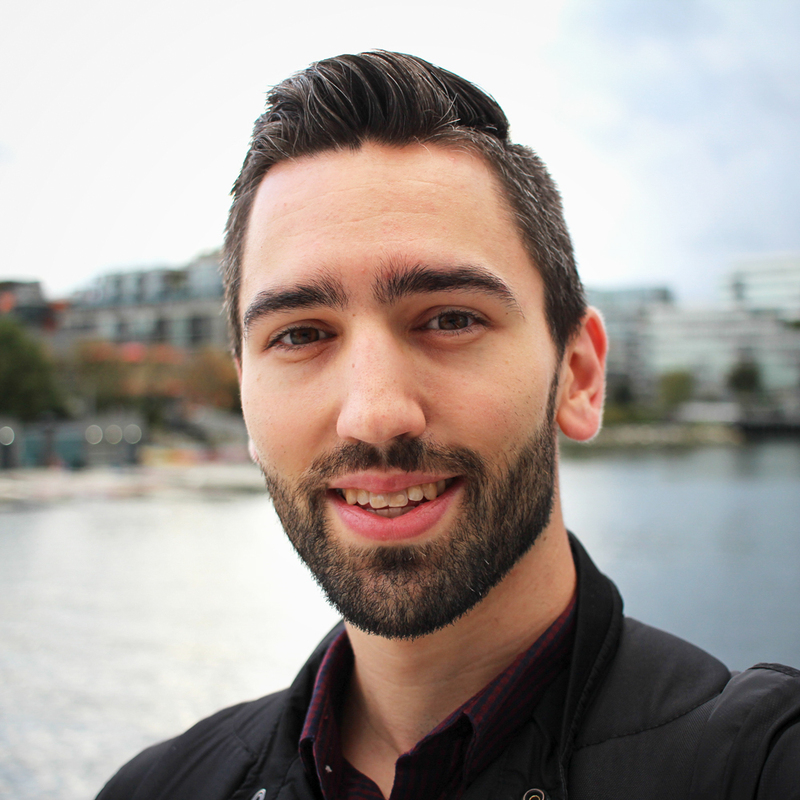 Once you have that you can select a “Secondary Source” -> “Behaviour” -> “Landing Page”. The output will then show you your top landing pages that have come from Organic Search. If you see a number of blog posts in here, then you definitely don’t want to remove your blog all together. You can do the same thing with other sources, like “Referrals” to see how many referrals you’re getting directly to your blog posts. If you’re written resources, tips, guides, how-to articles, philosophies, statistics, and opinions, most of these don’t have a quick expiry date (not that blog posts get mouldy, but you get the idea). In this case someone coming across your blog and seeing a post from 2011 isn’t actually a bad thing. They might still get very valuable information from it and they won’t be focusing on the question “how old is this?”. If the majority of your nonprofit blog posts are like these, then you’re golden. Keep your blog – and if you don’t plan to get it going again until next year, that’s totally fine. It’s not that you can’t do one or the other in whatever situation you have, but now at least you have a little bit more information to make an informed decision.